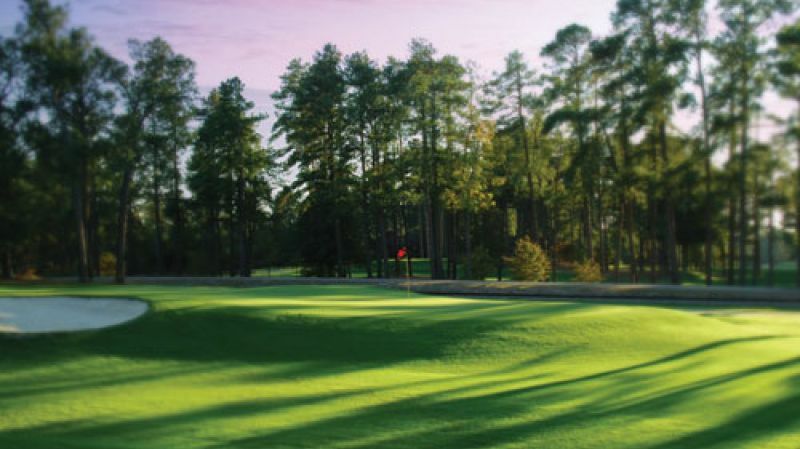 This classic Donald Ross design (circa 1910) is the shortest course at Pinehurst at just 5,155 yards. But don’t let its modest distance fool you – this is a fun par 68 that was renovated this year to return many of Ross’s original design flourishes and characteristics throughout the classic layout. Tiny elevated greens – averaging just 4,500 square feet each – demand precision, the kind of delicate approaches that will surely come in handy as you gear up for No. 2. An interesting combination of par-3s and shorter par-4s provide ample opportunities to play aggressively in search of a low score. But beware – accuracy and distance control also come into play on a number of well-conceived doglegs.